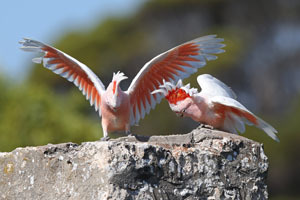 Great Australian Bight. 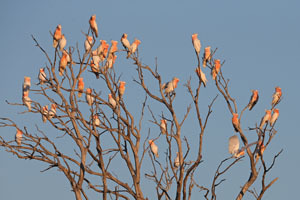 It is located in the Nuytsland Nature Reserve 45 km from Cocklebiddy and is only 1 km from the coast. 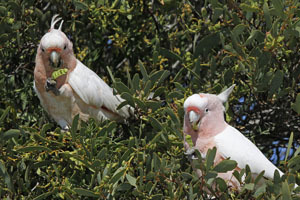 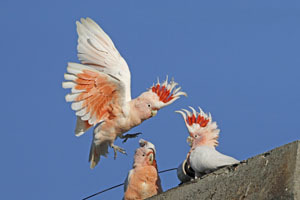 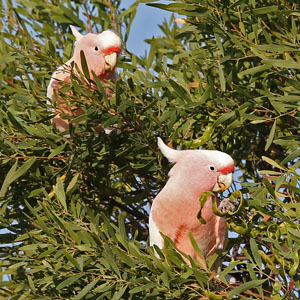 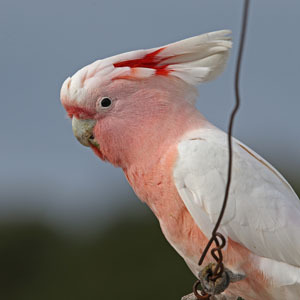 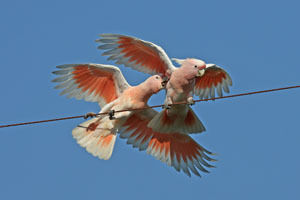 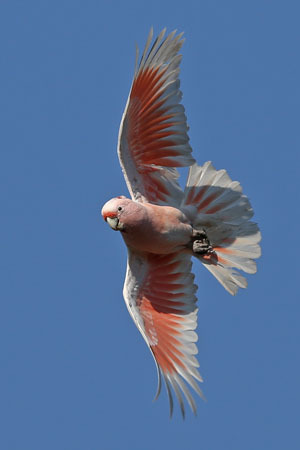 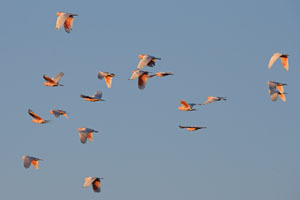 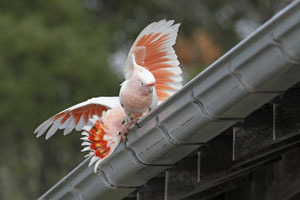 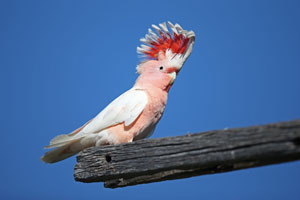 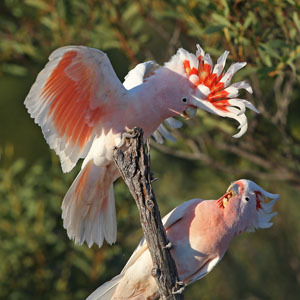 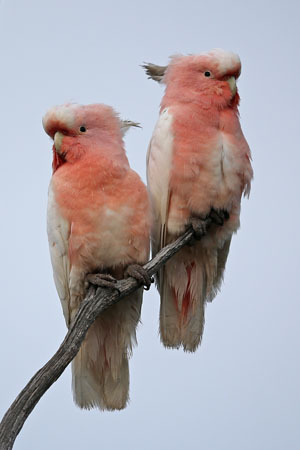 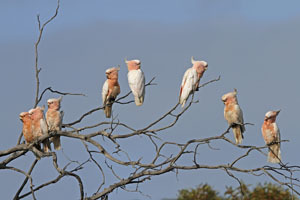 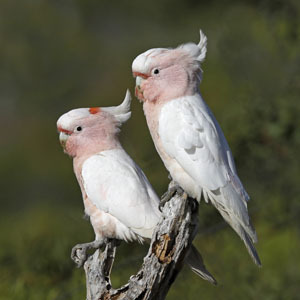 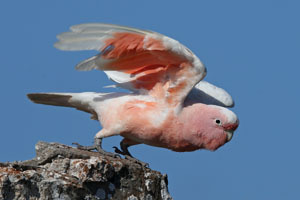 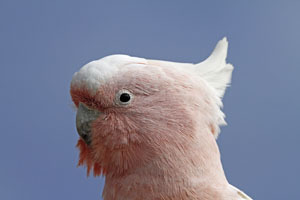 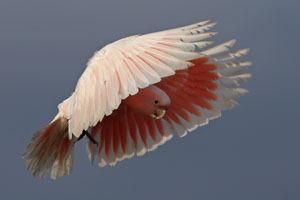 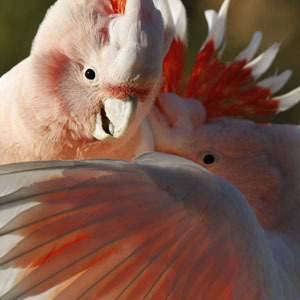 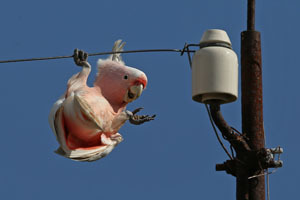 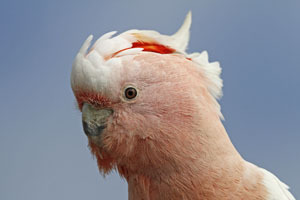 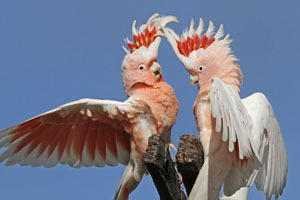 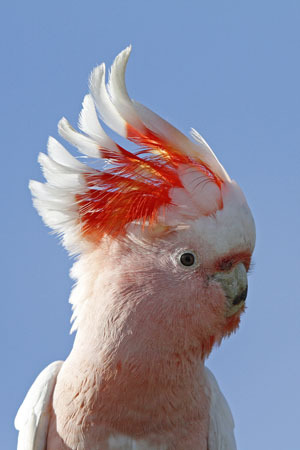 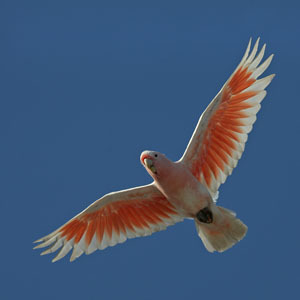 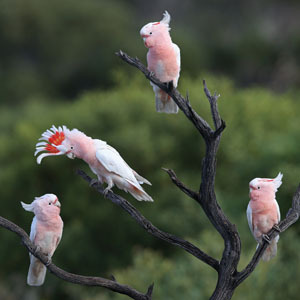 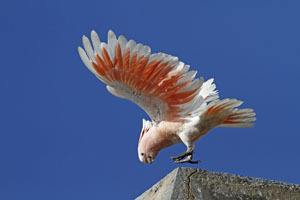 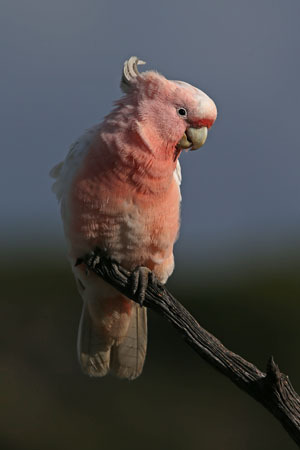 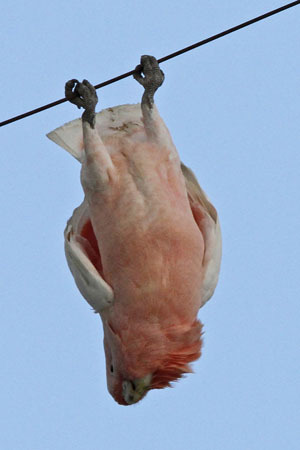 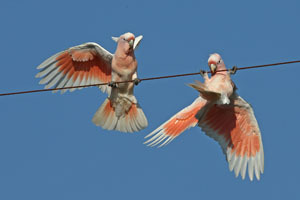 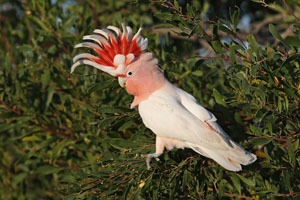 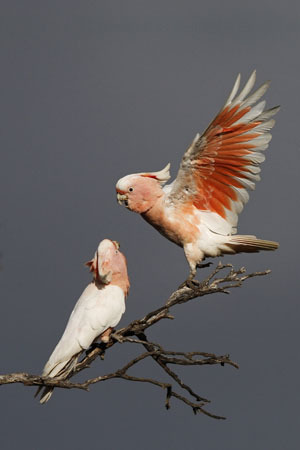 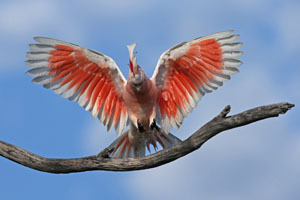 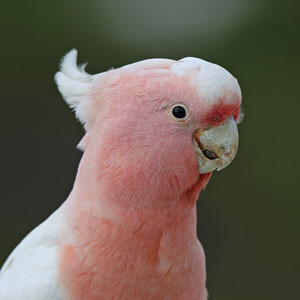 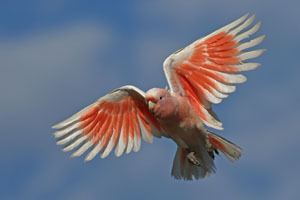 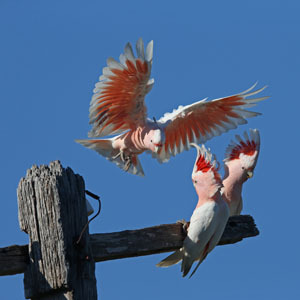 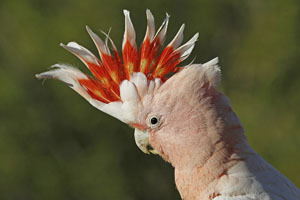 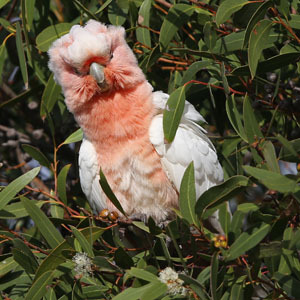 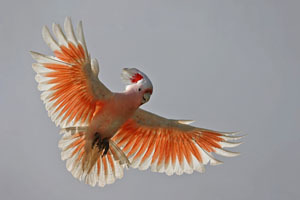 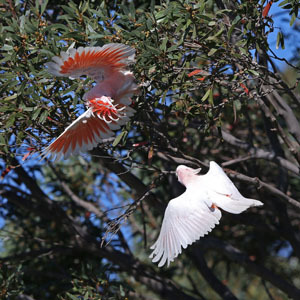 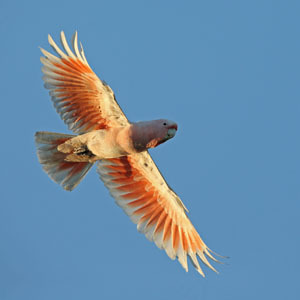 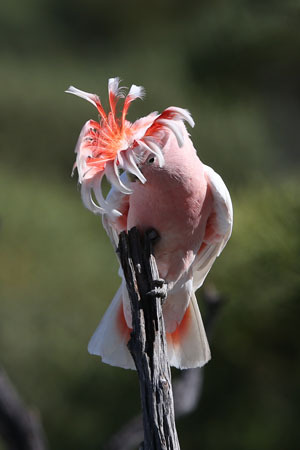 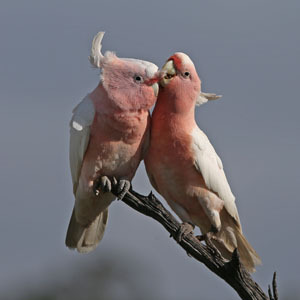 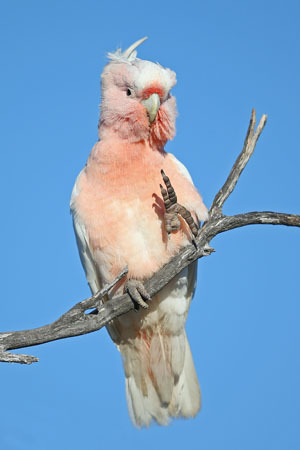 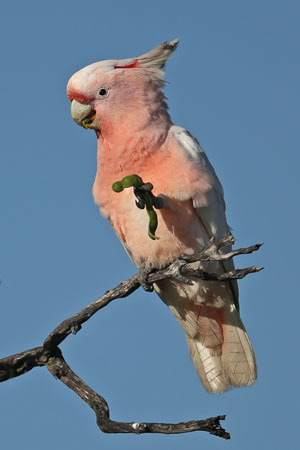 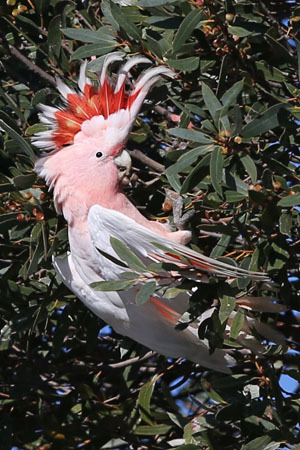 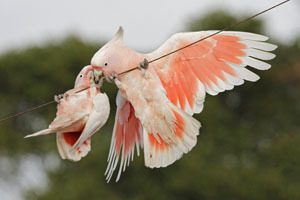 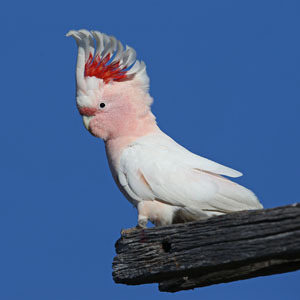 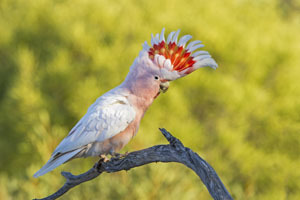 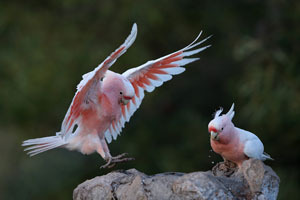 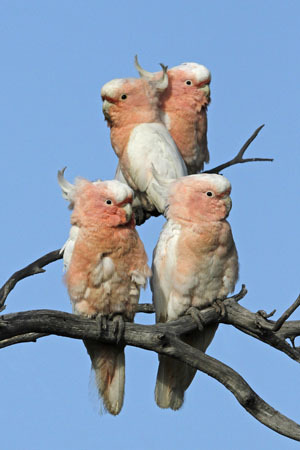 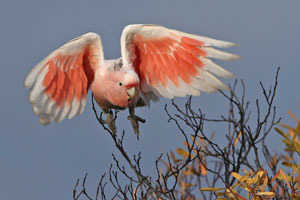 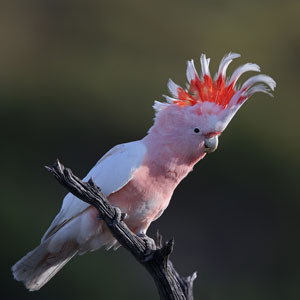 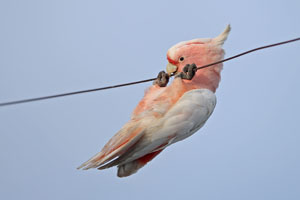 It is a unique historical place and a good location for bird watching - my favourite there being the Major Mitchell cockatoos! 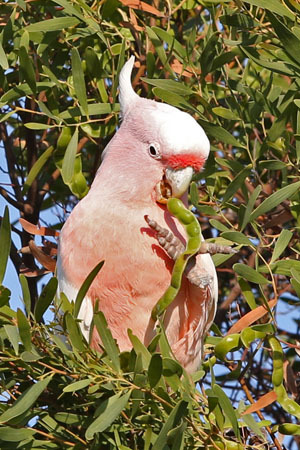 request higher resolution files please feel free to email me.